Not long ago I gave you nine reasons you might want to fire a client. In this post, we'll explore how to do that - how to pink-slip a bad client. Not every client is your ideal client. In fact, some clients are downright toxic. They sap your energy, undermine your brand, waste your time, keep you too busy to take on better clients, send your staff running for the hills and send you running for the Valium. In spite of the revenue toxic clients may bring in, I can think of at least nine reasons to fire them. Sometimes words or numbers just don't cut it. When you find your thinking stymied or blocked, try drawing the problem. When you are having trouble communicating, try a drawing or other visual representations. When you want to easily remember a complex set of information, consider the power of a drawing. My friend Mike Schaffner writes today about his frustrations with a "customer friendly" alarm clock at a DoubleTree hotel. It seems that back in 2005 the hotel chain introduced new clocks with simple to use alarm controls. Unfortunately, it is impossible for the customer to set the time on the clock (engineering must do it, apparently), and the clock in Mike's room had not been reset to Daylight Savings Time. So he ended up using his Blackberry alarm and ignoring the hotel's clock. In this case, the customer paid the price of an unintended consequence. The hotel offered to find a maintenance person to come up and adjust the clock, but why should Mike have to stay awake waiting for them to show up? Why didn't the hotel adjust all the clocks when Daylight Savings Time began? Better yet, why did they design a clock with no way to adjust the time? Good questions. The answer: the chain fell afoul of unintended consequences. Here's the question for you: what unintended consequences are your customers dealing with and what are you going to do about it? Are meetings really a symptom of malorganization? 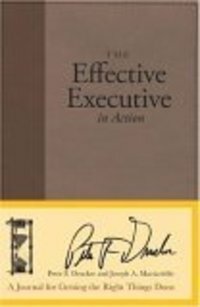 Lately I've been reading a nice little book, The Effective Executive in Action: A Journal for Getting the Right Things Done (Journal) (Peter F. Drucker and Joseph A. Maciariello, Collins, 2006, 200 pages). 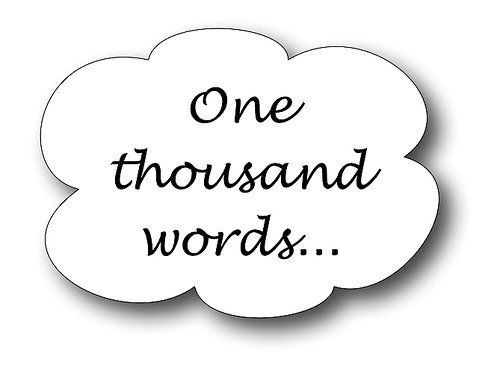 I'm having fun with it and will write more about it here in a few days/weeks. In the meantime, I've found something to disagree with in Drucker's book. That's unusual. Generally, Drucker's writings hit the mark for me. I don't know that I've ever before disagreed this strongly with something he wrote. "Meetings are by definition a concession to deficient organizations." I just don't think that's right.